“Selebobo does not write my songs”. 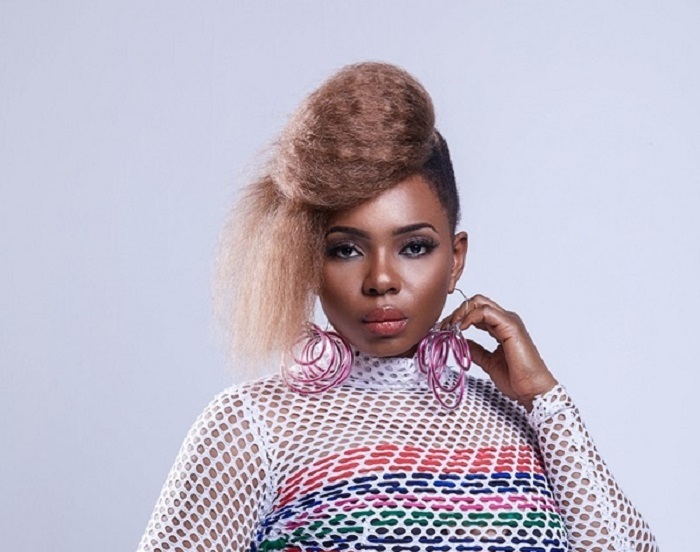 In her reaction, Yemi Alade described her relationship with the producer. She stated that Selebobo is an amazing producer and sometimes they both write songs together. In as much as the singer seems not to see anything bad in the producer writing songs for her, she still stood on the ground that Selebobo doesn’t write songs for her.